Front: Belted collar along with zipper underneath flap. Samuel L Jackson performed a role of Nick Fury in movie “Avengers Age of Ultron”, takes the breath of all by his performance and thunderous style. 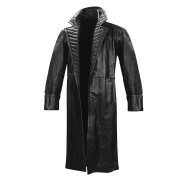 To give you stunning look like him, we bring Nick Fury Jacket inspired from movie. 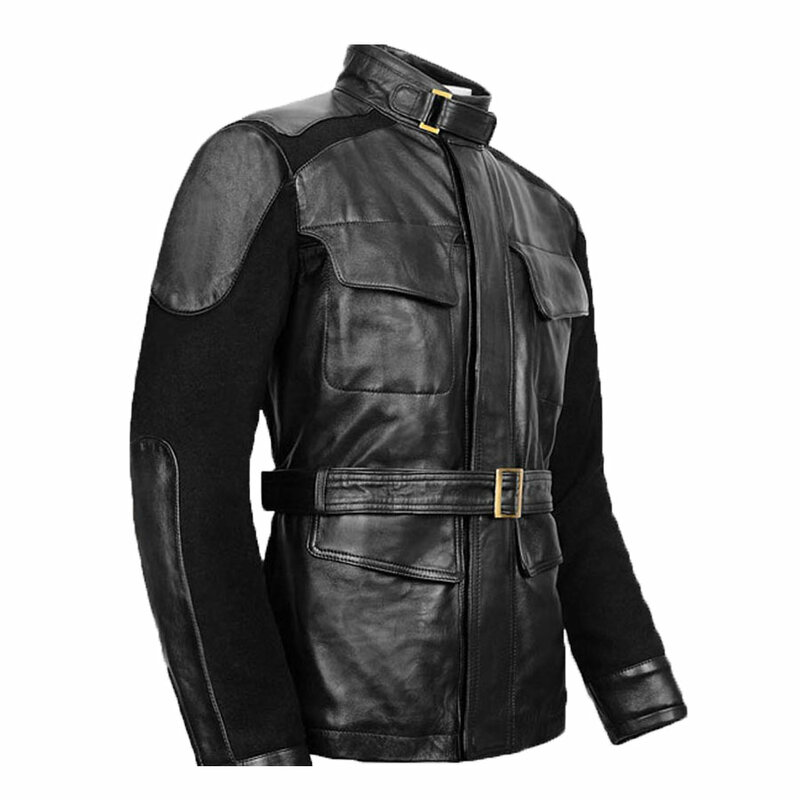 Made from high quality genuine leather with inner viscose lined insight to give you enjoyable feel of comfort and enhance your confidence. 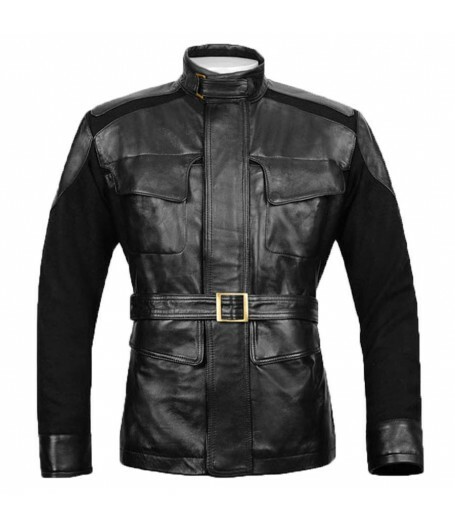 Nick Fury Leather Jacket is an outstanding attraction for a number of people who need something which leaves their personality attractive and appealing. 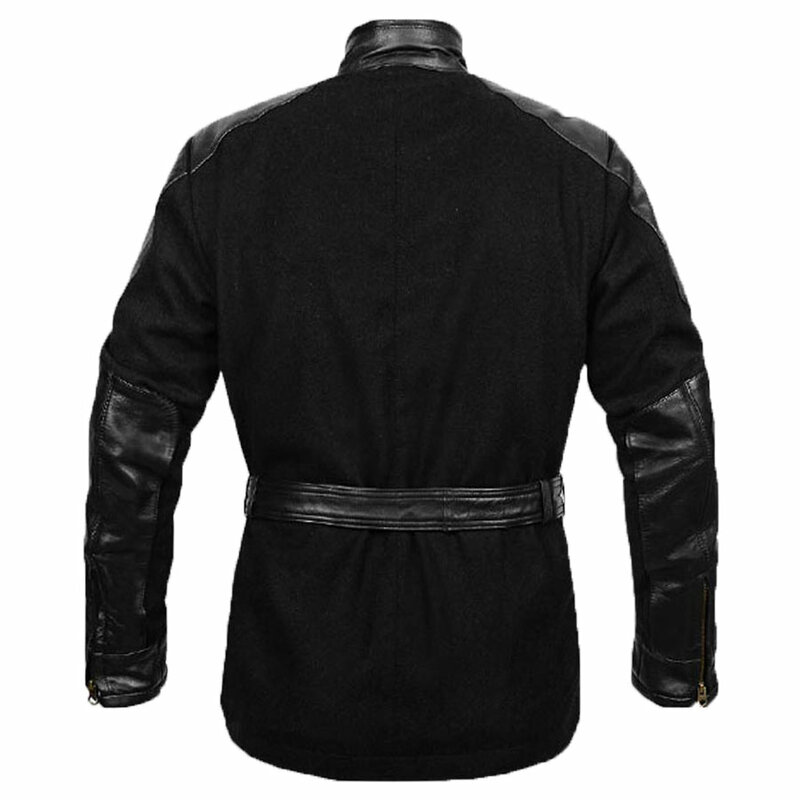 Front is designed with belted collar along with zipper underneath flap. 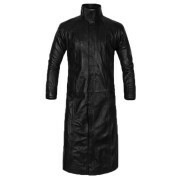 Sleeves are full in length carved with leather patterns and zipper cuff give spectacular look. 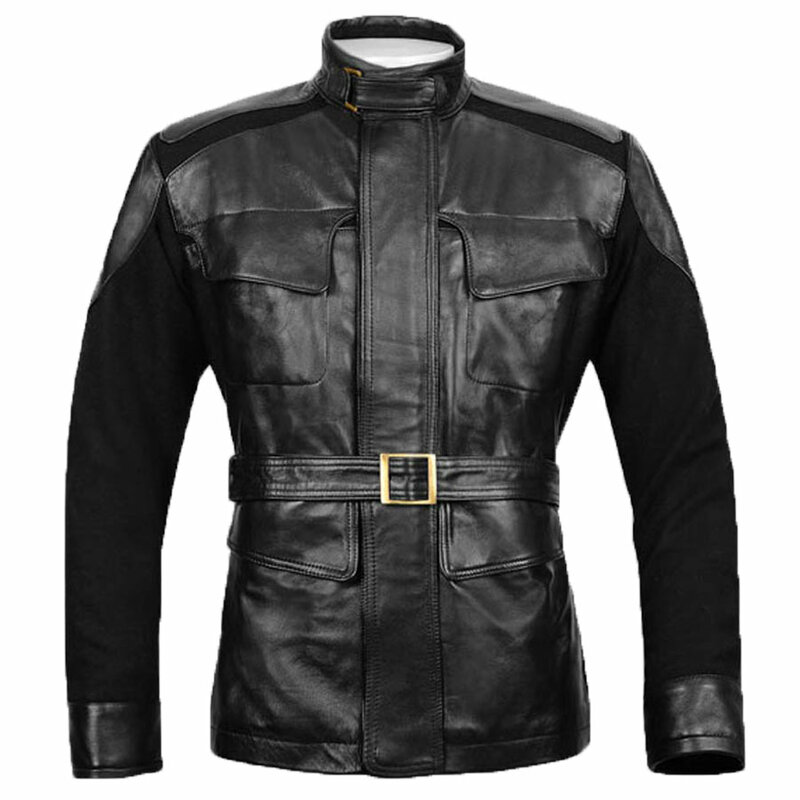 Exotic black color jacket compliments with flap pockets and stylish belt add modish touch in your style and make Avengers Age Of Ultron Jacket, magnificent attire to grab the attention of any one.